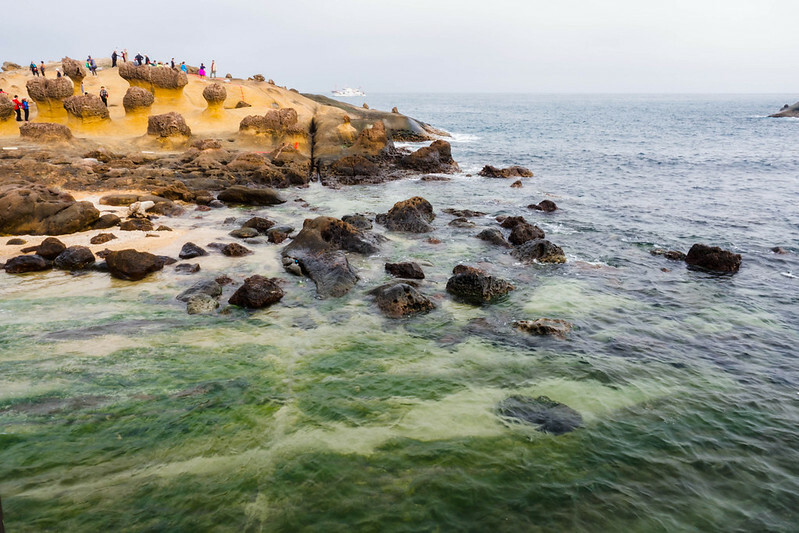  formerly known as "Formosa"
 The best time of year to visit is from October - December, although the occasional typhoons can spoil the fun. Spring is also nice, although it rains more than during autumn. Anyone Who Has Been To TAIWAN? Your shared post is rally informative for all those who love travelling like me and hopefully they would like to go for it and have fun to see this Heart of Asia to have fun and explore something different there. I will think about it seriously. Here I am going to say that you guys have hared nice information about the Taiwan which is called the Heart of Asia. I have no idea about it because I have never been there till yet. After reading the first post, I think it will truly a glorious place for the travelers and I will plan to go there in future. Taiwan really is a nice place. Keep in mind that language barrier do exist in the country. Nonetheless, Taiwanese people will find a way to help you even though they can't communicate well using English. Were planning kasi for a trip there, whole family including some cousins amd grandparents. Nagulat kasi kami sa mura ng airfare. Kelangan din ng visa dito di ba? Question sa pwede makasagot,gano ang weight ng Taiwan tourist pag nagapply ng tourist visa like Australia, Canada and US? One China policy ba touring ng mga embassies nato sa Taiwan.l? ^Language barrier is not that difficult compared to China (People's Republic) pero more difficult than say Hong Kong or Singapore, imo. 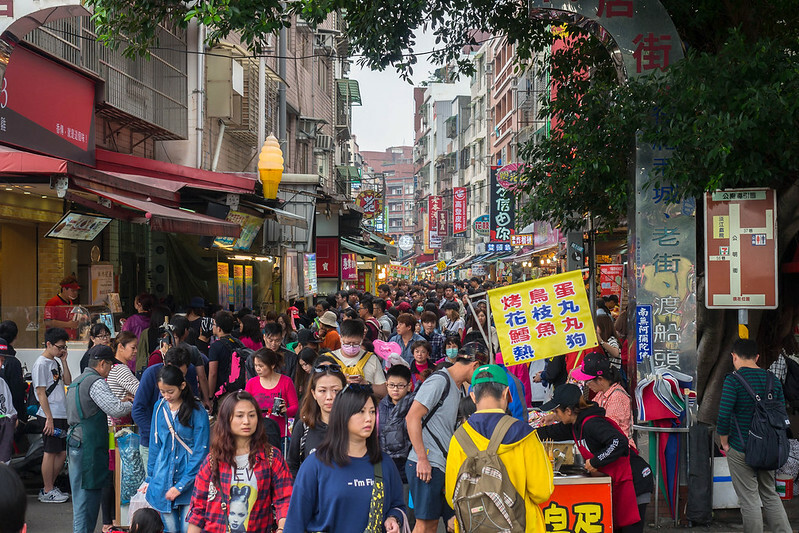 But Taiwanese people are the nicest of the Chinese ethnicity (sorry)! 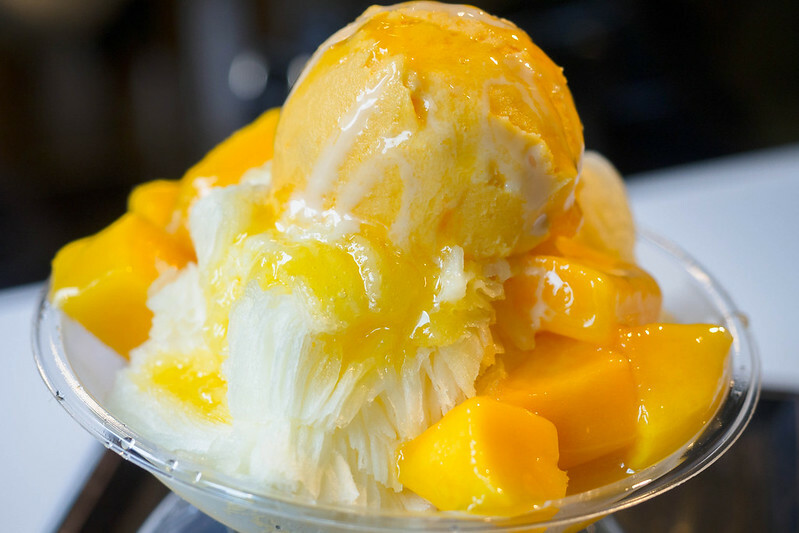 MANGO SNOWFLAKE ICE is heaven!!!! Compared to Singapore, mas hirap sila pero they will find a way to help you kahit hirap na sila. Saka kung merong ibang Taiwanese, they will still help you. May magta-translate. I agree, they are one of the nicest. Yes, kailangan ng visa. Hindi ko na-grasp ang question mo regarding visa pero exempted ang passport holder na may valid visa from Australia, Canada, US, Japan and New Zealand. Yes, it was surprisingly good. 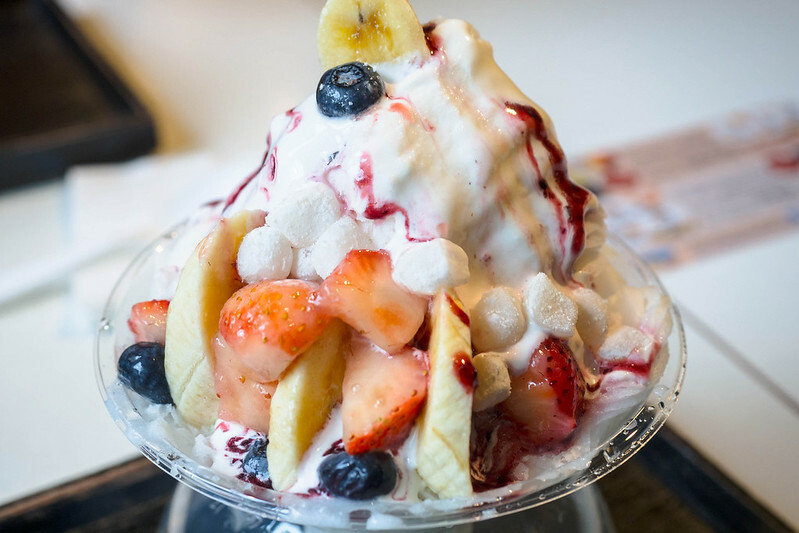 Is this their version of bingsu? 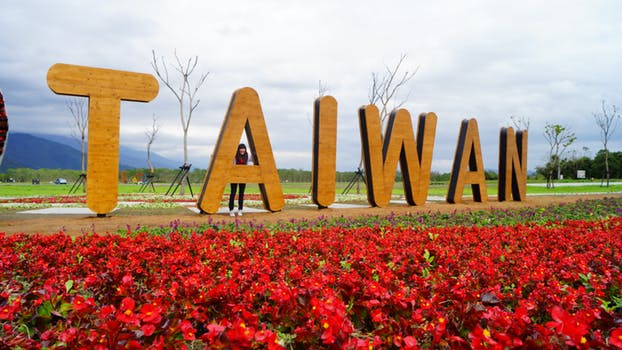 Anong dapat ivisit sa Taipei pag day trip lang? Just arrived in Taipei. Ang tahimik sa labas at 3:20am, puro taxi at limo available. Antay nalang ako mag umaga para sa ibang public transport. I guess yes, they do look similar. Prefer ko yung bus from Airport to Taipei Main Station then train to Ximen. Enjoy! Hi pinoyexchange, pa post ko lang po meron po akong car, van and buses for rent sa Taiwan. Kung meron pong group sa inyo na need po ng transportation all over taiwan you can contact me. No need for deposit or advance payment po. All are payable in Taiwan in Taiwan dollars. Please see my contacts. Malaysia based po ako but i have expanded my team in Taiwan. I can help you to arrange your tour. Guaranteed po lower than registered travel agency in Philippines or in Taiwan. I agree with Clasko. Mas ok kung sumakay ka nalang ng bus. Mas mahal kasi ang HSR saka ilang oras lang naman from Taoyuan kaso sabi mo nga convenience ang habol mo so HSR ang better. Bitin din ako sa 3 days. 2 days lang ako sa Taipei and 1 day sa Taichung. Sobrang bitin! I am considering going back again soon pag may ME Japan visa na ako. 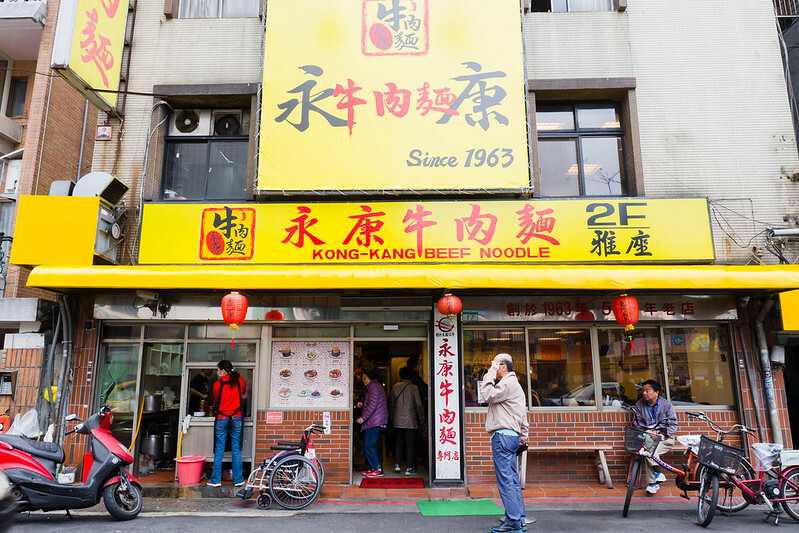 You can go to Chiang Kai Shek Memorial Hall, Taipei 101, Ximending, etc. I suggest you go to a place na within reach lang yung ibang tourist spots so you can cover more tourist attractions. Thanks @Resisus. Wala ako plan talaga ivisit ang Taipei, kaso may nakita akong MNL-YYZ flight na may 13 hours na layover sa Taipei (6:00am to 7:00pm), so parang okey din siguro to kung may magandang day trip iti. Salamat let. NT28,000 (P42,000) for 2 pax. This includes the NT7,200 accommodation at Inn Cube (5 nights) but excludes our airfare and travel tax. Shopping and pasalubong at approx NT12,000 so around NT9,000 went to our transpo and food but it's really mostly food.